Actually this is the first time I am doing something like this. And maybe I will crumble this electronical paper into a ball and dispose it later on to start a normal review but for now this is the way it is going to be. As you can never “unsee” / “unhear” or “unknow” anything I have to start writing now .. while it is still “before”. 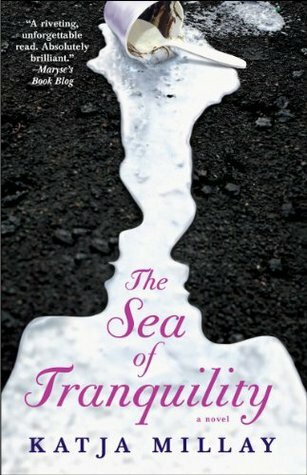 When a book is titled “The forbidden” – the Blurb tells you it is “forbidden” and the author opens the book with a warning well then there is actually only a few “excuses” to read on … one being the obvious, which is curiosity and the other is the love for the writing of a specific author. I was fangirling when I saw this author has a new book coming out – I was sure I wanted to read the book. Then I saw the blurb and I was starting to get intrigued … I mean who doesn’t like a most probably (knowing the author) well written book. So when you are offered to read the book early who is going to say NO – well not me obviously. But then you open the book and you see this warning and well lets say now right this moment I am scared. I love this author so I will read the book but I was thinking what if my oppinon changes once I know “IT” … ? 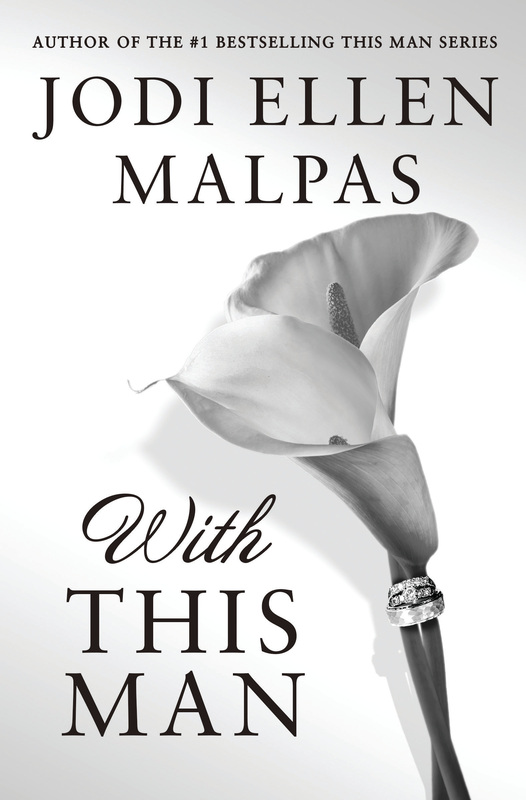 I get the attraction the leads have for each other and Ms. Malpas is doing great in getting that across to the reader – so whatever happens next well – for now I get what is going on. But back to my list of reasons to be forbidden – it is very short now and that is why I started writing here … Maybe it is something totally different. Something that has not crossed my mind yet. And if it is not – there are many ways to maneuver in a dangerous territory but still I admit to being scared because whatever happens next might cross the line of triggers I have … Will I be able to read on ? Will I like it ? As I did not read any reviews that are already out there I have no idea how much of the story has been disclosed – so I will stay true to my ways and try not to spoiler. What I am feeling though is simply two things that could not be further apart from each other if they wanted. Yes it was one of the triggers I feared but actually I get it … I am not going to disclose on the reasons of WHY I get it – because for one they would be of a private nature. Secondly, Ms. Malpas writes them in a way that almost everyone that is not ice-cold (or has a stick where it should not be) should be able to relate to the situation. I have some ideas what the last 25 % will bring and I assure you my thoughts are not pretty lets see how you get this mess sorted out Ms. Malpas – shall we ? There are many things I could tell you now but all of them would either spoiler to much of the story or would hit to close to the home of my trigger. So I will stay with this being the most emotional book from Ms. Malpas for me since the “grand finale” of the “this man” trilogy. I am pretty sure Lovers of her writing style will not be disappointed as she remains true to herself. But I am also pretty sure that there will be a bunch of people that will have a problem with the plotline and its triggers and will therefore not like the book. But if you like the writing style up to the moment when the trigger occurs I can only ask those people to remain open and try to feel for the leading characters. Place yourself in their position …. try to answer yourself one question … if you would be in that position could you continue your original path – the path before you met – knowing it was not the right one – for the rest of your life ? knowing you have only ONE LIFE …. Being human means making mistakes – but why does it have to be the new decision that is the mistake – couldn’t it also be the old one ? 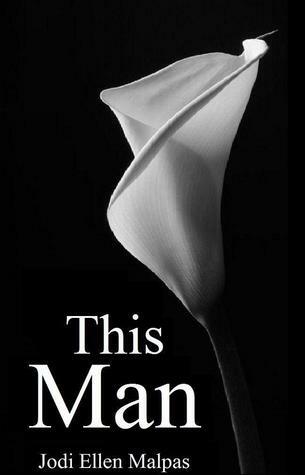 OF THE THIS MAN TRILOGY AND ONE NIGHT TRILOGY!